Market Manager-Emerging Brands DC/Baltimore for Brown Forman. Molly develops and educates consumers on the premium Scotch and American Whiskies in the B-F portfolio. Most recently, she worked for Sazerac as the area manager for Western PA. Prior to that, she was in St. Louis with Southern Glazers Wine and Spirits where she held multiple leadership roles. Molly has been working with Scotch and American whiskies for over 10 years and has the opportunity to travel to many international distilleries though the years. Rachael Ewing is passionate about learning and is a go-to resource for her colleagues and clients in the spirits industry. Born in Seattle, raised in Germany and educated in Scotland, Rachael launched her career nearly a decade ago in Aberdeen’s famed Scottish heritage establishment Grill Bar. She’s earned several impressive industry credentials, including the General Certification in Distilling (GCD) from the Institute of Brewing and Distilling, expert certification in the Sales and Service of Scotch Whisky and Bourbon from Filson Bourbon Academy and is a Stave & Thief Society Bourbon Steward. 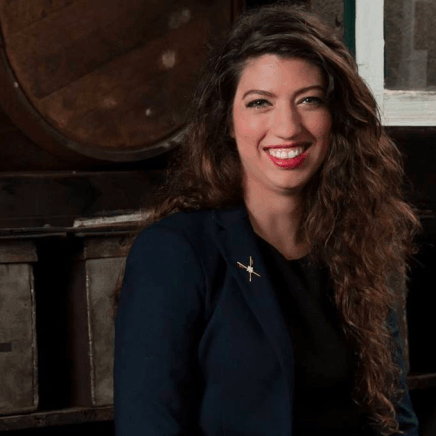 Rachael is a sought-after spirits ambassador leading trainings at several high-profile bars and restaurants, including America’s largest whiskey bar, the Jack Rose Dining Saloon in Washington, DC, where she created the designation Whisky Sommelier.